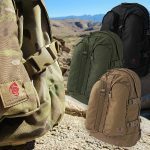 The TacProGear Spec Ops Assault Pack 1 is a lightweight, small-size back pack featuring the Tacprogear “MOLLE Spine” for quickly attaching an array of Tacprogear pouches or carabineer held items. The pack has a large, main space with double zipper pulls, and two external pockets for Nalgene bottles or gear that needs to be accessed quickly. The roomy interior boasts 19 inches by 14 inches by 8 with the external pockets providing an extra 12 inches by 5 inches by 4 of storage space. A hydration bladder pocket is also built-in for the Tacprogear H20 To Go hydration system with a 100 ounce capacity or any other equivalent hydration pack. 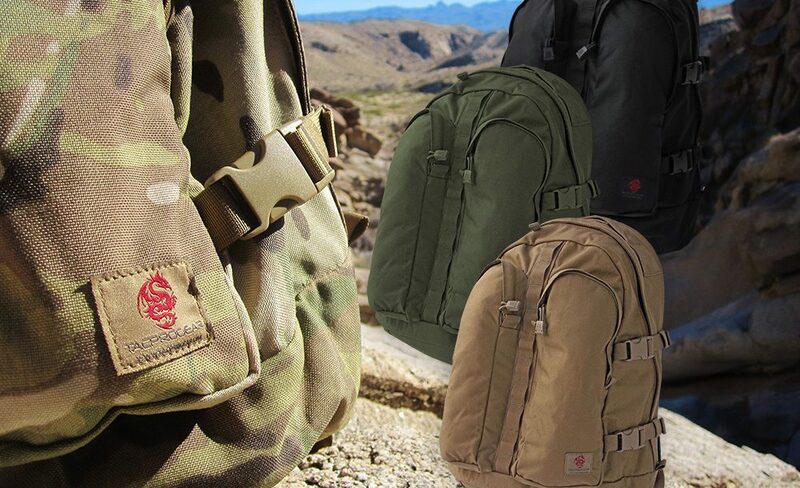 The Spec Ops Assault Pack 1 has external compression straps and comfortable, adjustable shoulder straps. A reinforced grab handle makes this Tacprogear pack an excellent choice for an everyday gear pack. 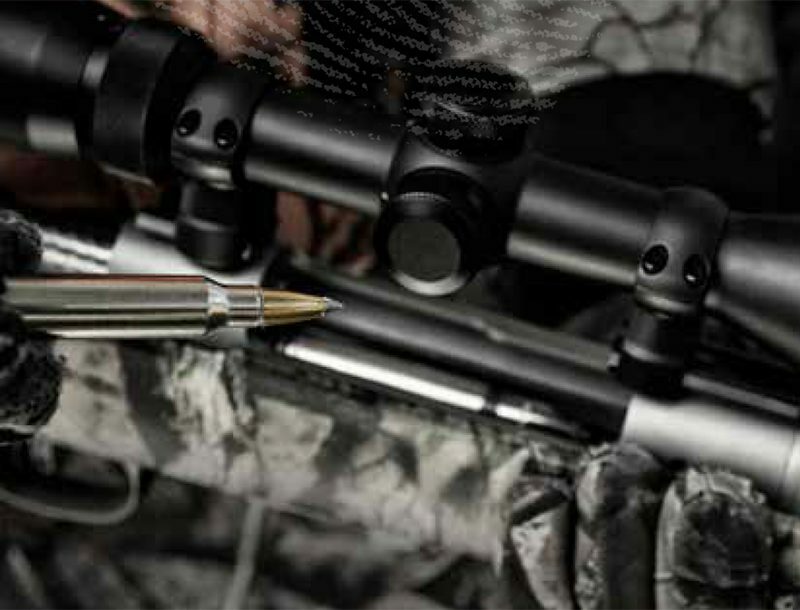 The Tacprogear Spec Ops Assault Pack 1 is available in black, OD green, coyote tan and Multicam® and is available for purchase on the website for an MSRP of $108.00 (P/N: B-SAP1).